The Right Size For Fun. 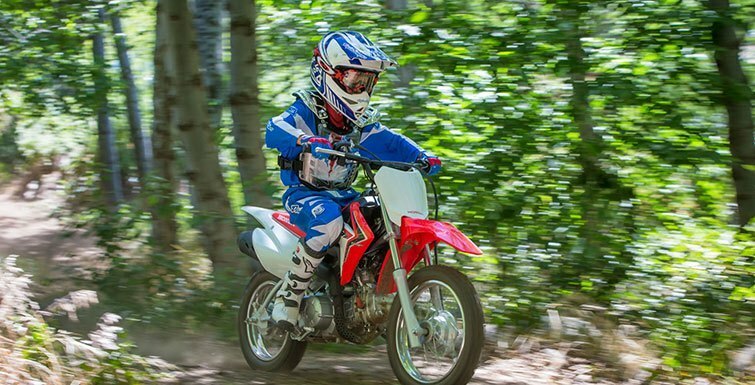 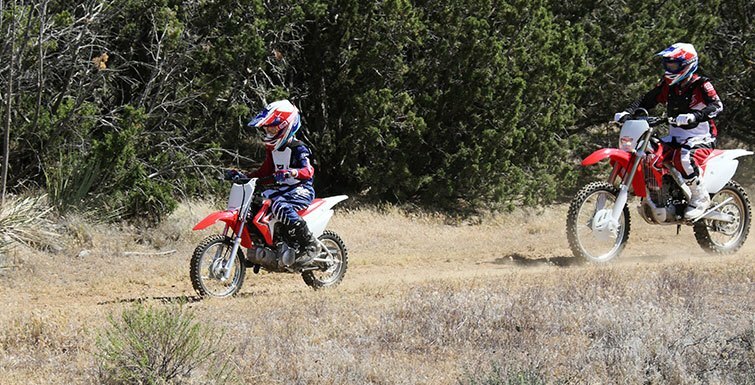 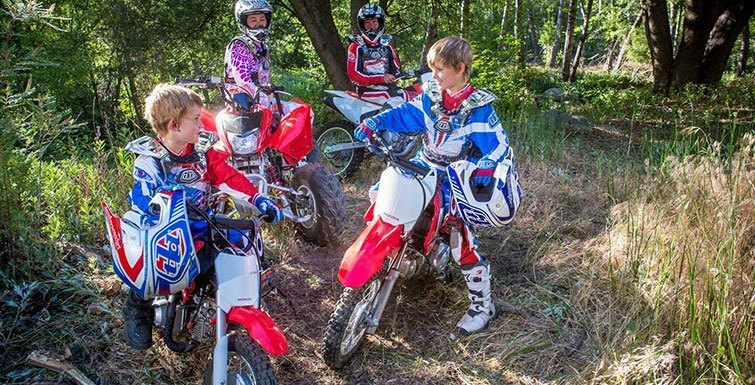 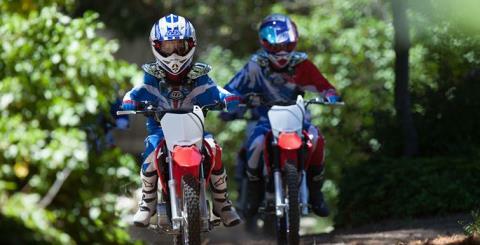 Here’s one of the best parts about choosing an off-road motorcycle from Honda. 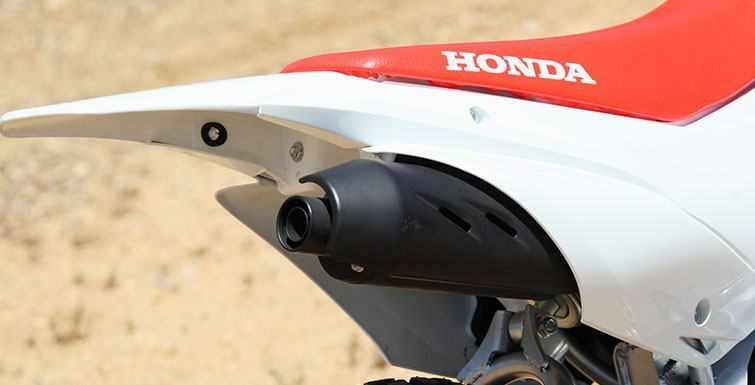 You don’t have to pick one that’s too big, or one that’s too small. 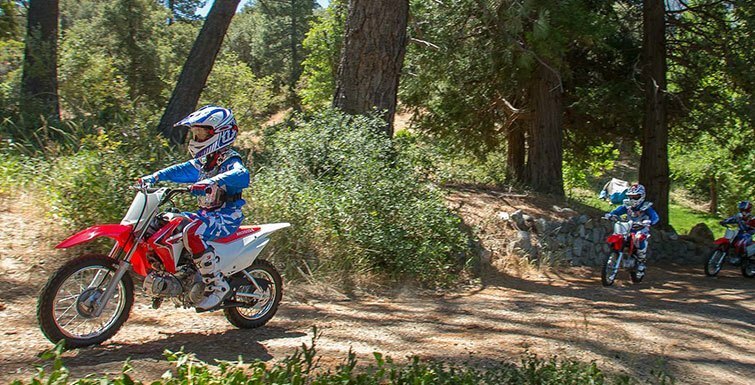 Because with a whole range of models, from mini to mighty, you’re sure to find one that’s just the perfect fit in terms of both size and performance. 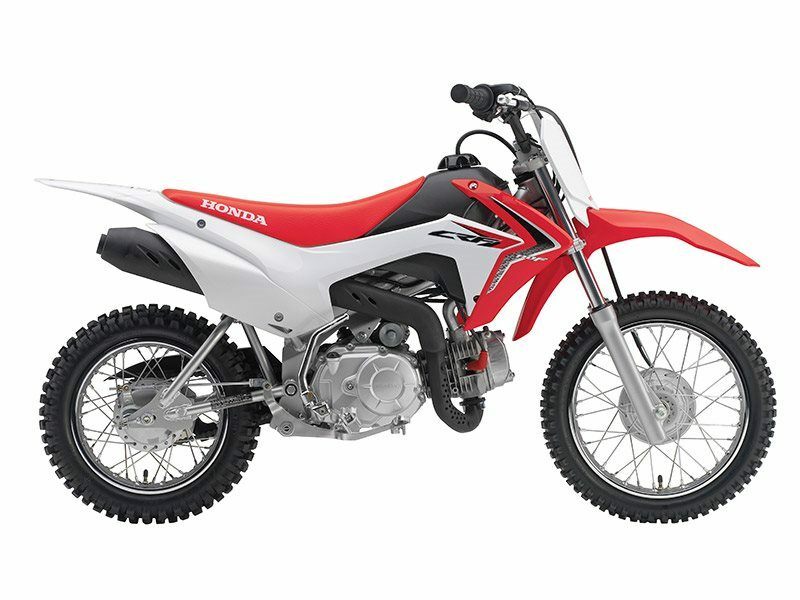 Take our CRF110F, for example. 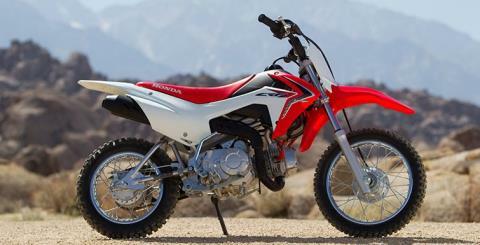 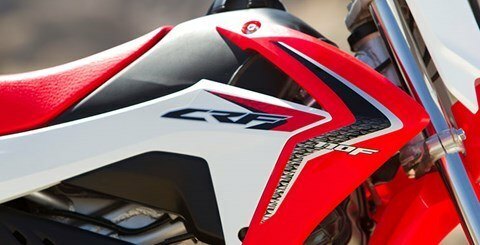 In terms of seat height and weight, it’s between our CRF125F and our CRF50F. And it offers a 110 cc air-cooled engine that’s super reliable and built to deliver the kind of power your young Red Rider needs. 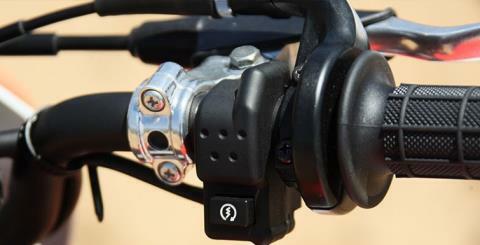 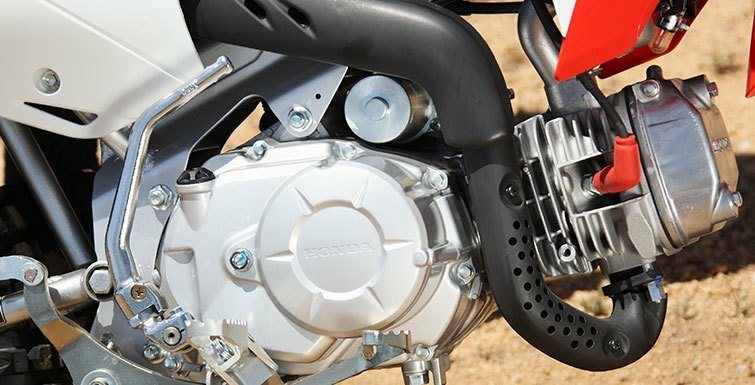 In addition, the CRF110F features both an effortless electric starter and a kick starter, as well. And it all teams up with our four-speed transmission with automatic clutch that’s been proven in thousands of bikes, so younger riders never have to worry about stalling or a handlebar-mounted clutch.